Challenge yourself by entering a dance showcase! 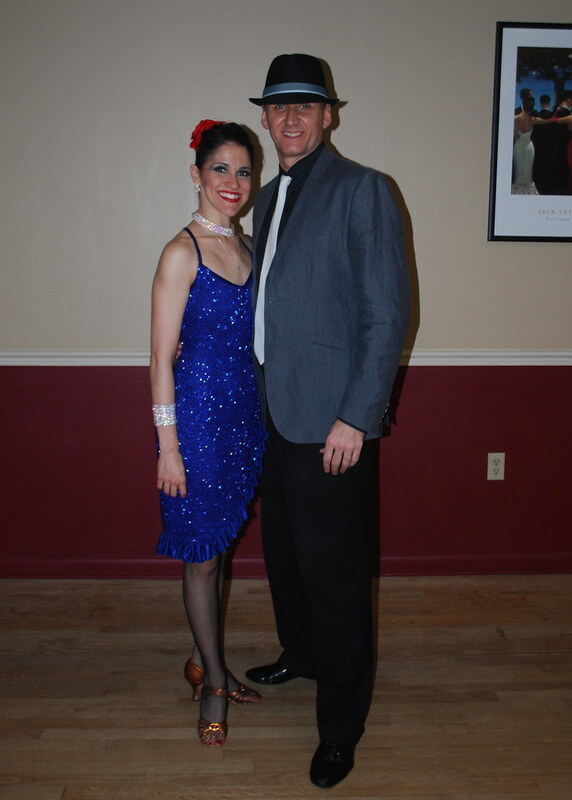 We hold 2 showcases per year at the Longwood Ballroom – One in December as our Christmas Showcase, and the other in April as our Spring Showcase. Showcases allow students to push themselves with more challenging choreographed solo dances and freestyle numbers that may be used for future competitions. 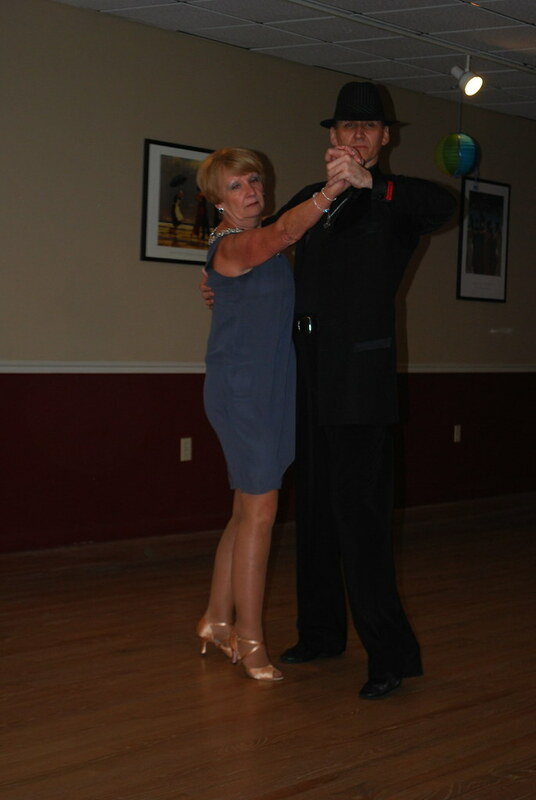 Showcases are a wonderful time to feel how everyone has become part of the Longwood Ballroom Family, as everyone fully supports and encourages each other throughout the day. Solos – exhibition/performance dance, where a student/teacher or amateur couple performs a choreographed routine to music selected by the couple. The performance can be any dance and could be theme based with use of props. This is a great opportunity for students to either show off or work on their performance skills reflecting the true character of the dance/routine (think “Dancing with the Stars”). Routines are usually between 2 and 2 ½ minutes in length. Freestyles – dances performed with multiple couples on the floor. 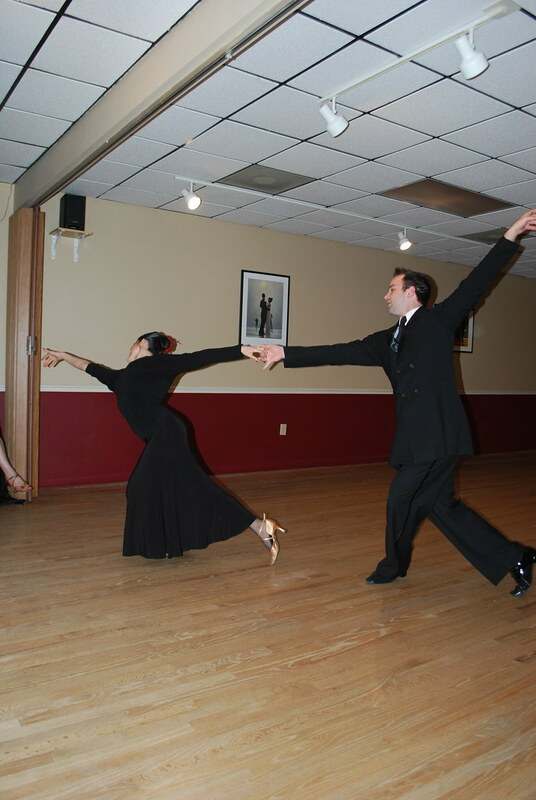 Each couple dances steps at the level they are at that present time. i.e. Newcomer, Bronze, Silver, Gold. They are an excellent way to gauge your improvement through the dance levels. This is also the perfect setting to help you get ready for competitions. Presentation is also very important here, but not as much of a show as our solos. Each freestyle dance is about 1 minute and 15 seconds.